The top-earning comedians made unbelievable amounts of cash last year. The world’s richest comedians has been revealed, and we’re not joking around when we say they make insane amounts of money. 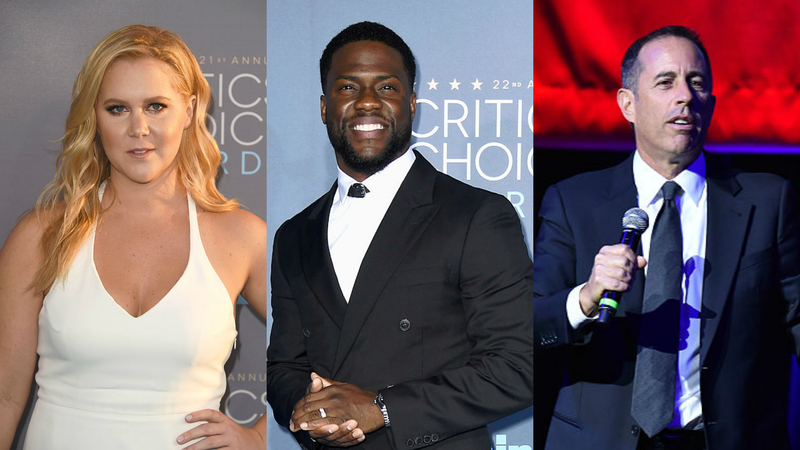 Forbes has revealed the crazy money that the most popular comedians on the planet earn. 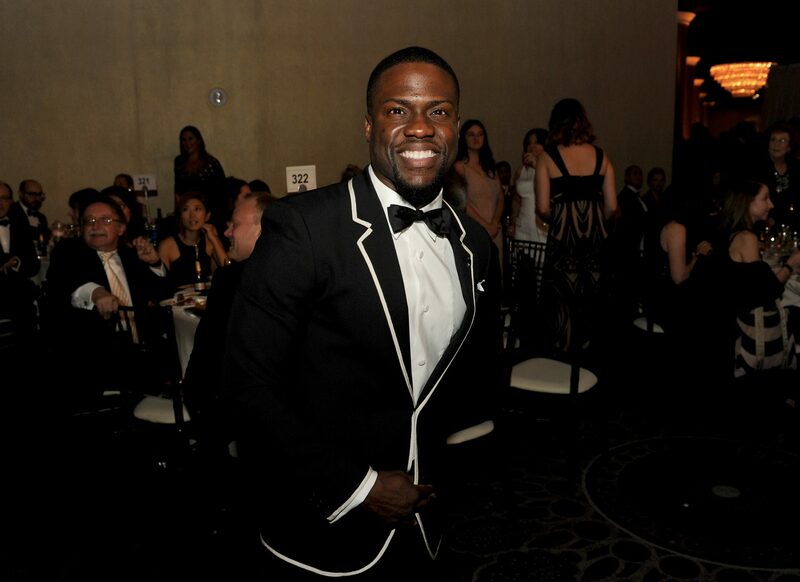 According to the reports, Kevin Hart is the best-paid comedian in the world, after making an incredible $87.5m last year. Hart made an enormous amount through movie roles and his stadium tour in 2016, and with his role in the Jumanji reboot still to come in 2017, his stock is only going to rise further. Incredibly, he took home double what the second richest comedian Jerry Seinfeld made in the same year. Seinfeld, the man behind Seinfeld and the Bee Movie – which the internet has become weirdly obsessed over in recent times – earned a huge $43.5m in 2016, but remains some distance behind Hart. Meanwhile, Canadian comedian Russell Peters, Dave Chappelle and ventriloquist Jim Gaffigan all feature in the list, taking home $9m, $12m and $13m respectively. Amy Schumer might not have had the best time of late, what with her Netflix special receiving a glut of one-star ratings, but she remains the fourth highest paid comedian in the world with earnings of $17m. The top earning comedians are taking home incredible amounts of money, it just shows that making people laugh is serious business in 2017.